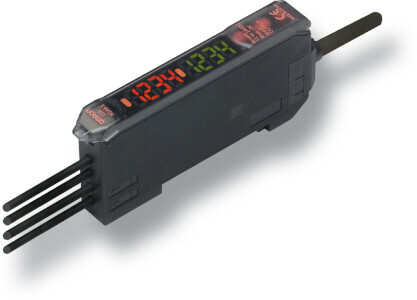 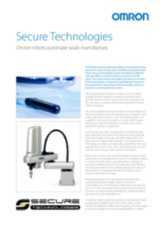 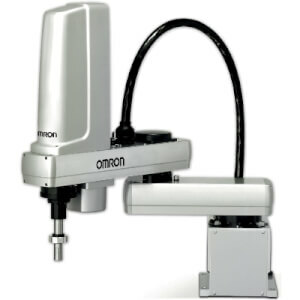 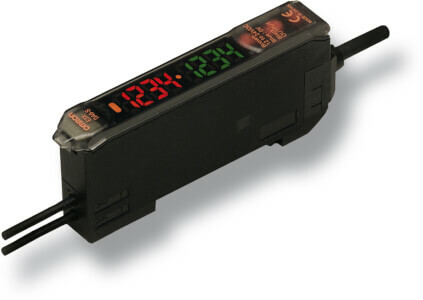 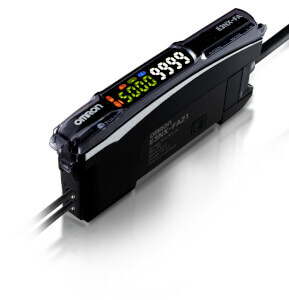 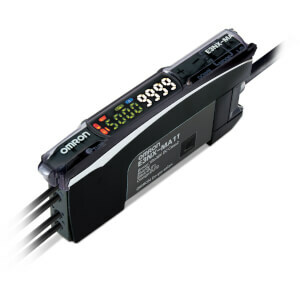 This novel solution also makes extensive use of other Omron automation components, including laser sensors to accurately detect the position of tiny swabs, and servo drives for accurate positional control. 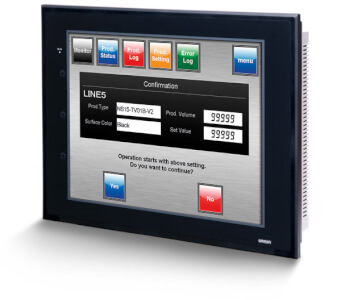 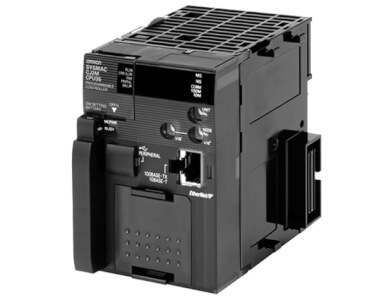 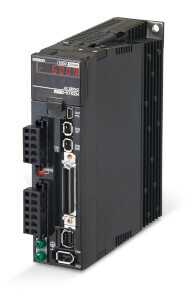 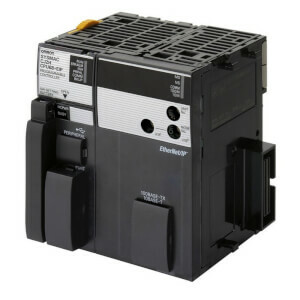 "Today's sophisticated robot control systems are designed to allow easy integration with other major automation components, such as programmable controllers and operator interface (HMI) units. 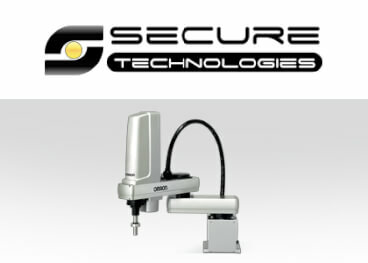 We had no hesitation in saying that a robot-based solution was the best approach for this project", said Seve Badger, director of Secure Technologies.